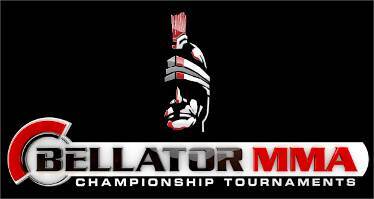 ProMMAnow is live on scene at Mohegan Sun Arena in Uncasville, Conn. for tonight’s Bellator 110 action. 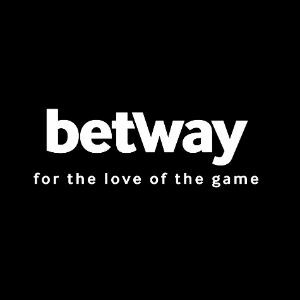 The main card will featured five tournament battles including three in the featherweight division as well as two in the light heavyweight category. Bellator featherweight Daniel Straus had to withdraw from his upcoming Bellator 95 battle with Pat Curran due to a broken hand. 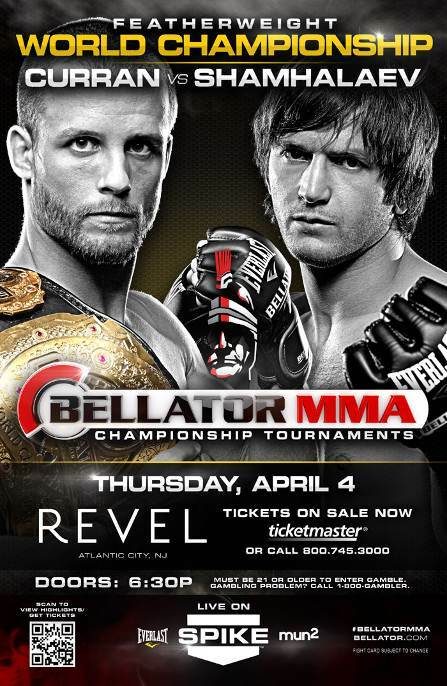 Curran will now face off against Shahbulat Shamhalaev on April 4th inside Atlantic City’s Revel Casino live on Spike. In addition to a bantamweight title fight and several tournament bouts, Bellator 65 features a preliminary card showcasing several notable names from the East Coast and Midwest.